live in Iceland - Studying Journalism - Like good music - Like good movies - Hate a lot of stuff too. Your video, Will Shatner's reaction/comments on the Star Trek XI trailer, has made it into the Top 15 New Videos listing. Congratulations on your achievement. For your contribution you have been awarded 1 Power Point. 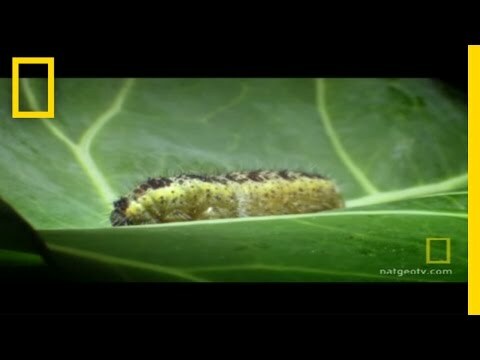 Your video, Parasytic Wasps invade a Caterpillar's body, has made it into the Top 15 New Videos listing. Congratulations on your achievement. For your contribution you have been awarded 1 Power Point. Your video, Cop arrests journalist and cameraman, has made it into the Top 15 New Videos listing. Congratulations on your achievement. For your contribution you have been awarded 1 Power Point. 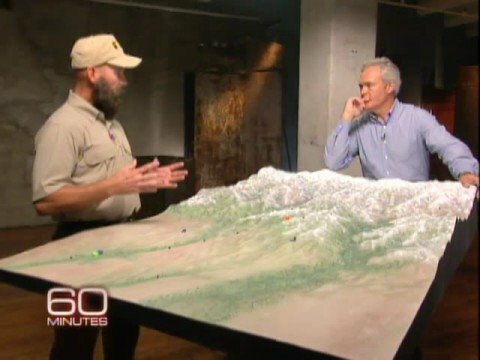 Your video, How close the Delta Force came to killing Bin Laden, has made it into the Top 15 New Videos listing. Congratulations on your achievement. For your contribution you have been awarded 1 Power Point. What, Cosmo? Timmy fell down the well?? I want my glorified body..